Richard Keller’s Fatal Isolation: The Devastating Paris Heat Wave of 2003 is a careful accounting of the toll the heat wave took on those most vulnerable in the neighborhoods surrounding Paris. The book is about the shape of vulnerability and its amplification over time — in fact, Fatal Isolation requires us to pause on the ideas of risk, vulnerability, and precarity in order to consider the scale, grain, reach, and quality of disaster (natural, designed). By weaving together official history, epidemiological forecasting, and statistical reckoning — along with what Keller calls “anecdotes,” individual stories that give necessary texture to the invention and indifference of catastrophe — the book tells a story that allows the unease of the event’s chronology to come through: slow and then all of a sudden, concluded but lingering long after all is said and done, a rupture with a long preamble. What follows is a collection of commentaries that take up Keller’s masterful study in different ways: some are deeply reflective and personal, others more directly highlight the civic, political, and global character of disaster, and underscore the associated alienation and negligence which both precedes and follows seemingly anomalous events. We hope you enjoy the comments on Richard Keller’s Fatal Isolation and his response. Meyers T. Book Forum — Richard Keller’s Fatal Isolation. Somatosphere. 2015. Available at: http://somatosphere.net/2015/book-forum-richard-kellers-fatal-isolation.html/. Accessed April 25, 2019. Meyers, Todd. 2015. 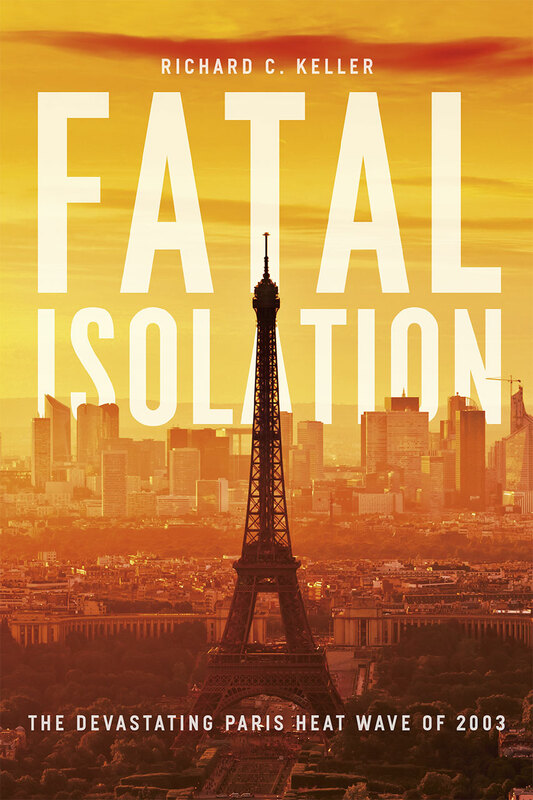 Book Forum — Richard Keller’s Fatal Isolation. Somatosphere. http://somatosphere.net/2015/book-forum-richard-kellers-fatal-isolation.html/ (accessed April 25, 2019).